MOFSC is a water based activities club in the Peel Region and located within the Mandurah Marina with its own marina, hardstand bays, ramps and wash down bays for club members. It also has a social Marina Bar, Sundowner Lounge, Dolphin View Room and an a la carte restaurant. This site was an upgrade from an existing CMS to a responsive, modern design, a club website that is designed to allow members to register and log in to the site to access the club member specific information and documents. 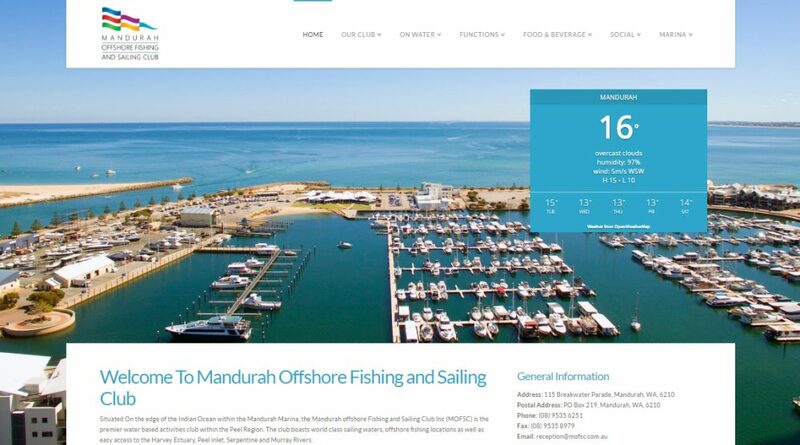 Drone photography was sourced for the background image on the homepage of the MOFSC Marina.